In addition to our primary gallery at 801 SW Baker in McMinnville Oregon, The Gallery at Ten Oaks is proud to partner with the following businesses to curate and display the work of our represented artists at their venues. Artwork is continually refreshed and rotated through these locations as well as at our primary gallery. Click on any of the following venues to see a list of all pieces currently on display there. Our new tasting room sits on our estate vineyard in the Eola-Amity Hills, 15 minutes from Salem and 25 minutes from McMinnville. We invite you to join us for a full flight of our wines complemented by beautiful views of our vineyard, the Willamette Valley and Mt. Hood in the distance. 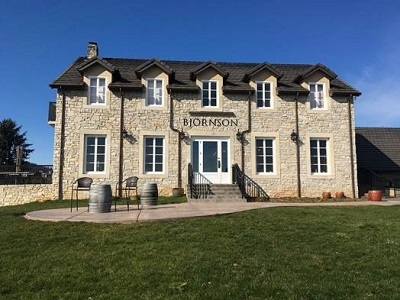 Our staff is knowledgeable and friendly to ensure you have an exceptional wine-tasting experience. 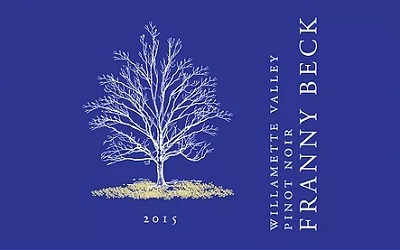 At Franny Beck our goal is to not only create wines of balance, but wines that speak to the place from which they come-vintage specific, vineyard centered, elegant and honest wines. We work with growers who either farm organically or biodynamically, two baselines that help to ensure that the fruit we use to make our wine is of the highest quality. All of the fruit is hand harvested and picked when optimal physiological ripeness has been achieved. We also offer personalized in-home tastings for larger groups. Yamhill Valley Vineyards is the oldest winery in the McMinnville AVA. We grow, produce and bottle all of our own grapes right here at the vineyard. 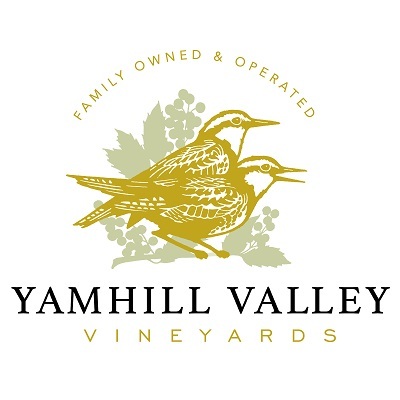 Yamhill Valley Vineyards is located on a 150 acre estate in the rolling foothills of Oregon's Coast Range Mountains, one hour southwest of Portland in the Willamette Valley.